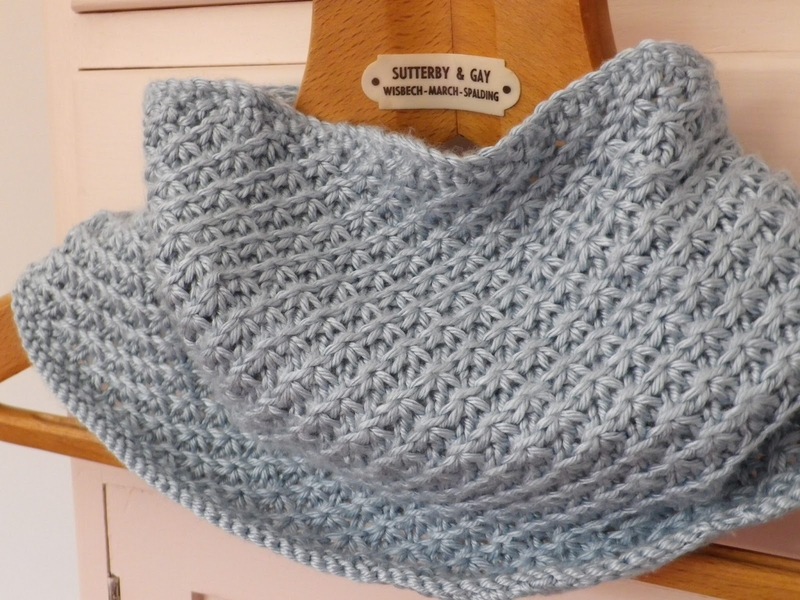 Another wooly cowl... Surely the last of the wooly makes? Lovely to knit, and lovely to wear! Thank you Mr R! 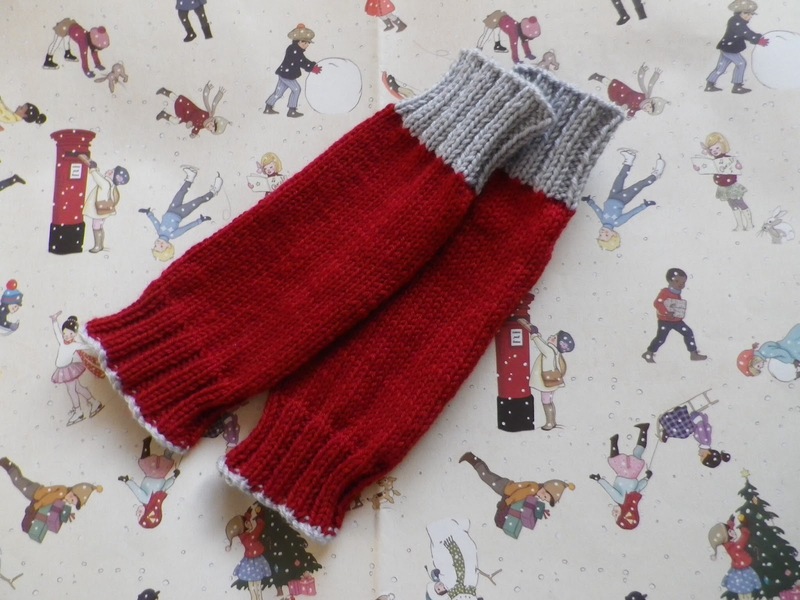 I knitted this pair in Debbie Bliss cashmerino dk in red, with the contrast in light grey and knitted extra rows as before for extra snugness. 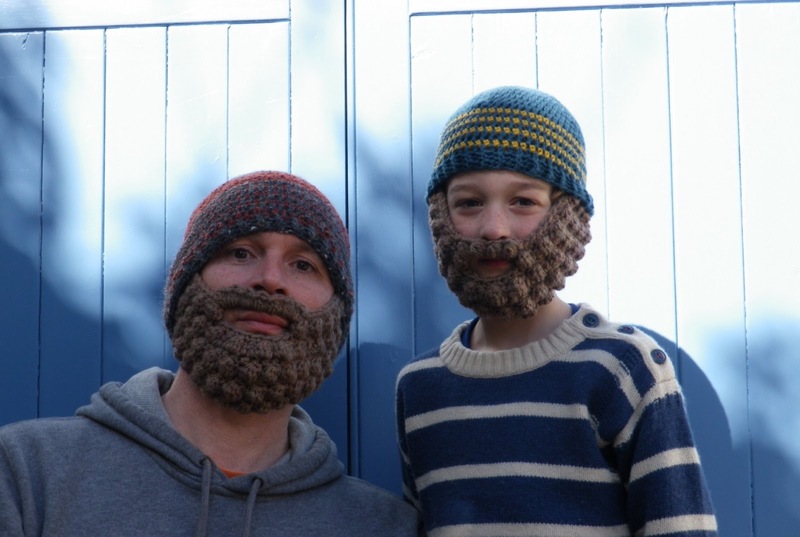 As you can see they were knitted for Christmas! Oh well. Oh, I don't mean oh well a dear friend has just got her Christmas present, just that it has taken me this long to mention them here. 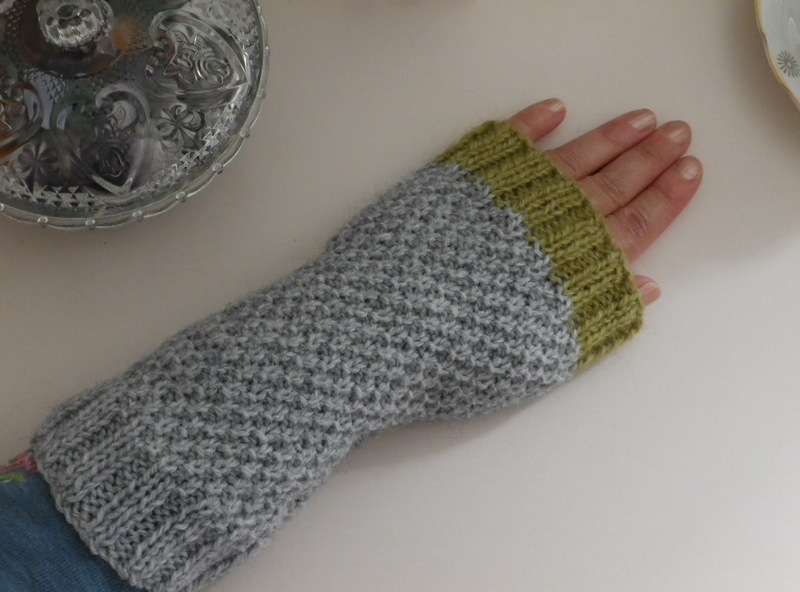 Though I can be rather delayed in my giving of handmade presents... Hope they've been keeping you toasty, Lou! 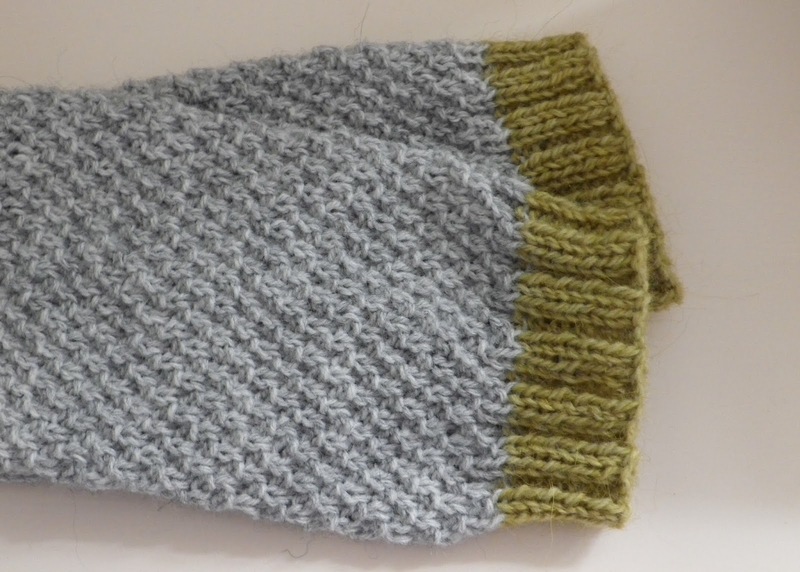 I really do like the double moss stitch pattern. They are a little baggy on me, not that you can tell in the photograph above, but next time I would cast on a few less stitches. Lovely though, and worn a lot. Like today! Oooo-er, what happened to my blog? Why has a Halloween post from some time last Autumn just re-appeared in May? What on earth have I managed to do? Oh well, as we are now feeling autumnal it only seems right that I mention another wooly make - Ashlee Prisbrey's bobble bearded beanie. Oh my! So much fun! 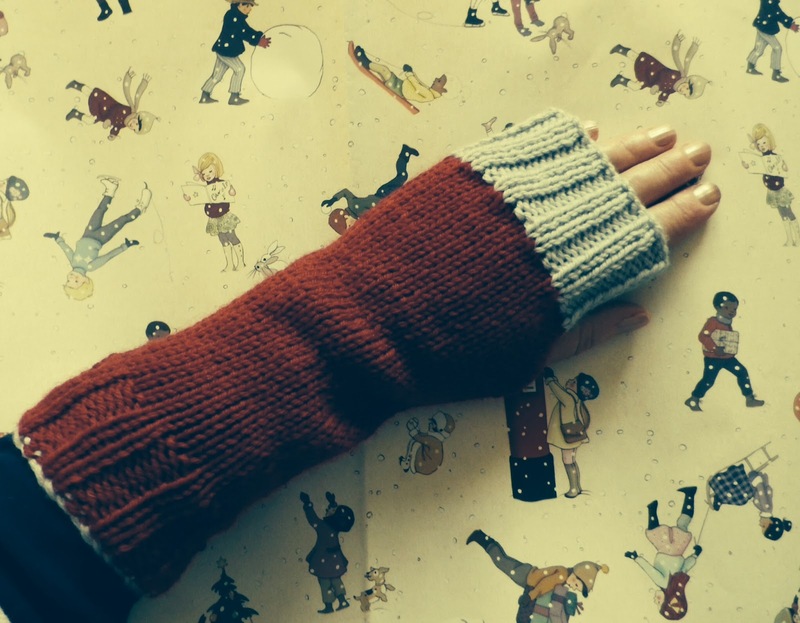 These were made in anticipation of cold weather this winter which we didn't really have. Not this sort of cold. Patch's was made first and then Mr R decided he must have one too. Made so long ago in fact that I don't have a clue which size I made. I think I went for the age appropriate and the hats are slightly shallow. Maybe I realised this and then added a few extra rows on to Mr R's? I seem to remember this happening. All wool from the basket as this was an attempt to use some of the oddments up. Patch has a lovely soft Debbie Bliss aran for his hat with I think a rowan aran mustard-ish colour, and Mr R's hat is mainly made from Debbie bliss Donegal Luxury tweed aran in terracotta and charcoal, originally purchased for a Christmas scarf for my Dad from a few years ago. The beards are an unknown bargain chunky wool purchased for the mane and tail of a horse costume made for the Christmas school play when P was in Reception. So about time they were all used up! 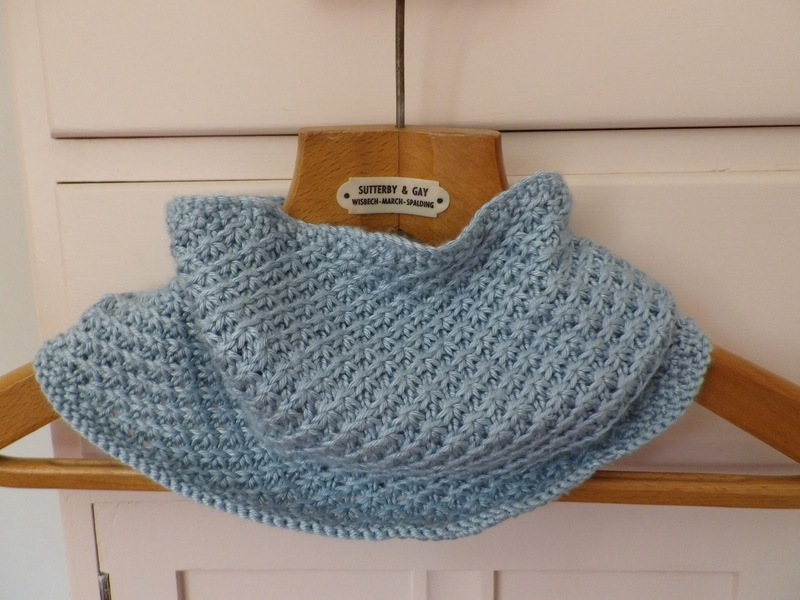 So if you have any wool to use up or are anticipating a cold spell do make one of these. Or one for every family member. Love them. 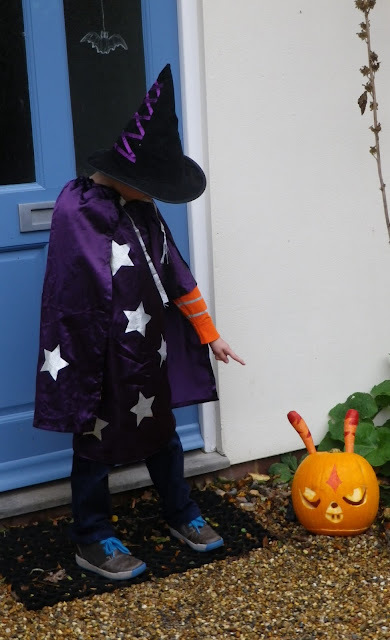 Gosh, half term flew by quicker than a witch on her super-charged broomstick. I am blaming the three days without power. The novelty of candle light had most certainly worn a little thin, though the house did small yum as all our candles appear to be festive smelly ones. A Halloween t was still made, though no photograph taken yet. And no photographs of the other more elaborate costumes made for Halloweens past which Patch still eagerly wore. Well, we had power on previous years - that's my reason for making a t-shirt this year! Hmmm, that sounds like I made the t. I didn't. But anyway, more of those later. 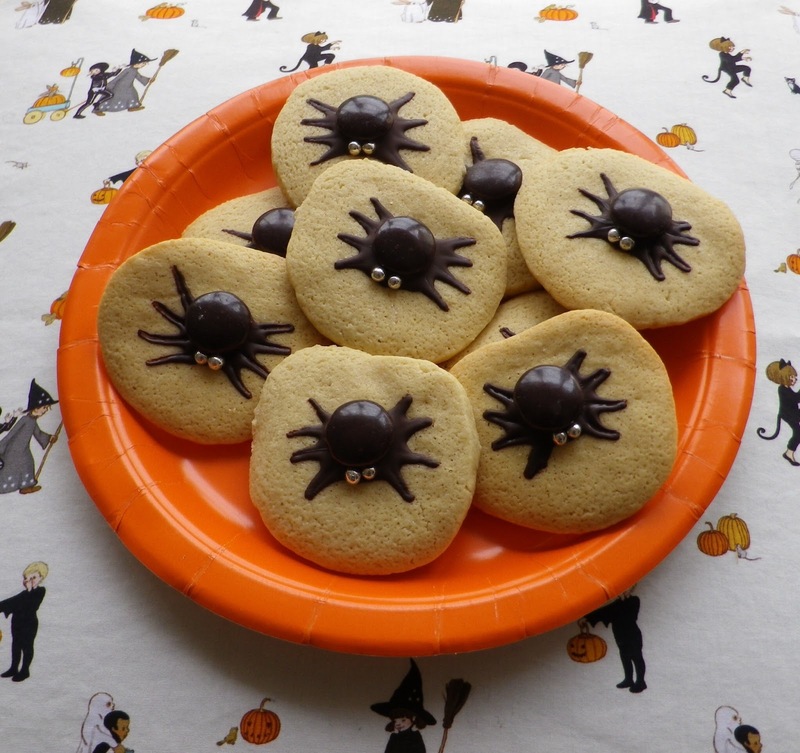 I did make my favourite Halloween bakes ever made, thanks to a timely read of the dreamy Coco Rose Diaries. So sweetly spooky! And Patch and his Daddy had lots of fun making a Katsuma pumpkin!